Festival 2015 Reveals the Full Line-ups! New Chitose Airport International Animation Festival has announced the full screening programs. The members of the 2015 International Jury is updated. Chang Hyung-yun from Korea! Thank you for many submissions! Deadline for Animated Short Film Competition Entry has passed. Thank you for your Submission! Notification of initial judging results will be announced on mid-August 2015(scheduled) . The Main Visual is created by Japanese Animator, Illustrator Manami Wakai! 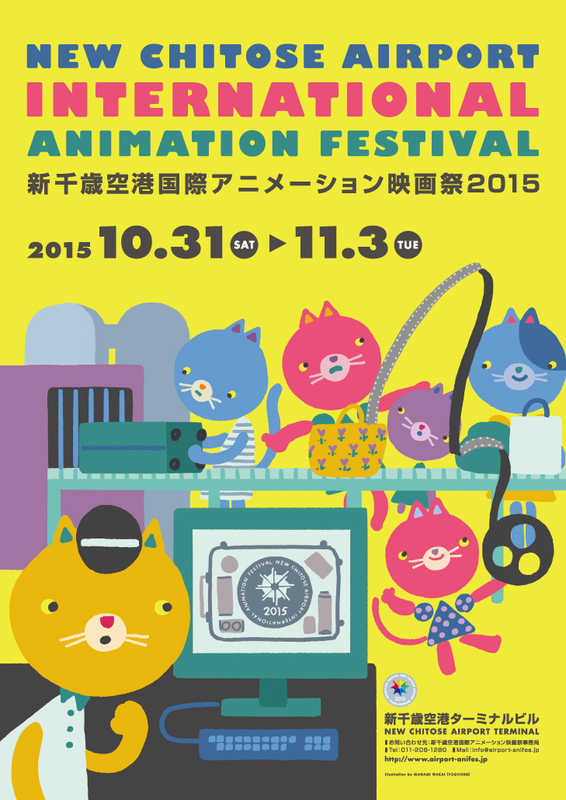 The Main Visual of the fesitval 2015 is created by Japanese Animator, Illustrator Manami Wakai! Official website of the Festival 2015 is now open! Call for entries – Animated Short Film Competition. 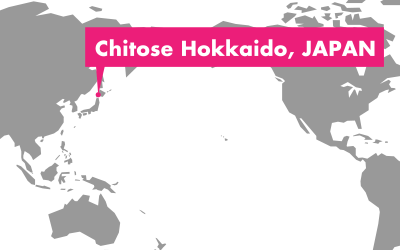 Official website of the New Chitose Airport International Animation Festival 2015 is now open! Call for entries – Animated Short Film Competition. Despite the last festival which was held the first time, the competition received applications from no less than 46 countries/regions, invited tens of guests and drew an audience of approximately 30 thousand during the festival. The 2nd festival will include an Animation Short Film Competition with a 1 million yen grand-prix, screenings featuring invited guests and other various programs.See you at New Chitose Airport Terminal!